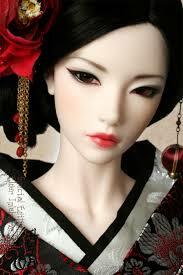 You want something done to your face but you don’t want to end up looking like a plastic doll! You are considering having something done to your face. But you don’t want to look like a plastic Barbie. Neither do you want something so drastic everyone in the office will be badgering you with questions. You also don’t want to have to take MC and have to stay home for a few days to recover from it. You just want to look less tired, fresher and younger. What is that one treatment that can achieve all of this? Stay with me here. 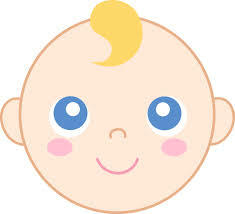 Go look at a baby. 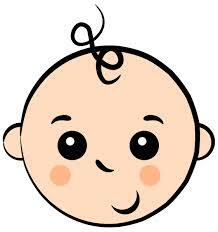 In fact, Google the words “baby face” right now and look at the images. So cute right? So cute you just want to pinch his cheeks right? Notice how full and plump the area under his eyes are? In fact, this is such a key feature of cuteness that it is highlighted on emojis. Now look at your own face in the mirror. Look at the area under your eyes. It looks flat. Almost like there is nothing beneath the skin except bone. The skin looks saggy. There is a deep line running from the inner corner of your eye out to the middle of your face. All this is making you look tired and old. And all this can easily be fixed with midface fillers. Now there are a lot of advantages midface filler treatments have above other aesthetic procedures. It is not obvious. Everyone will be commenting on how much fresher and more alert you look but no one will be able to tell that you had an aesthetic treatment. It has no downtime. You basically get back to work immediately after the treatment. Its effects are immediate. So you can decide how much treatment you want. It is not painful. The treatment only requires 1 injection per side. 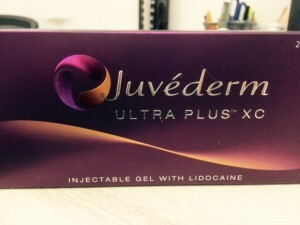 Most new fillers now come infused with a local anaesthetic which really helps by numbing the face. It lasts. 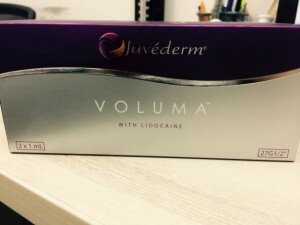 Some fillers like Juvederm Voluma can last up to 2 years! So that means fewer re-treatments and more bang for your buck. It works for both Men and Women. Everyone benefits from looking less tired and fresher. So if there is one aesthetic treatment you do, seriously think about midface fillers. Midface Filler treatments are available at all our clinics in Singapore. Come see us for a discussion. Come down to Our Clinics, or call Our Doctors.